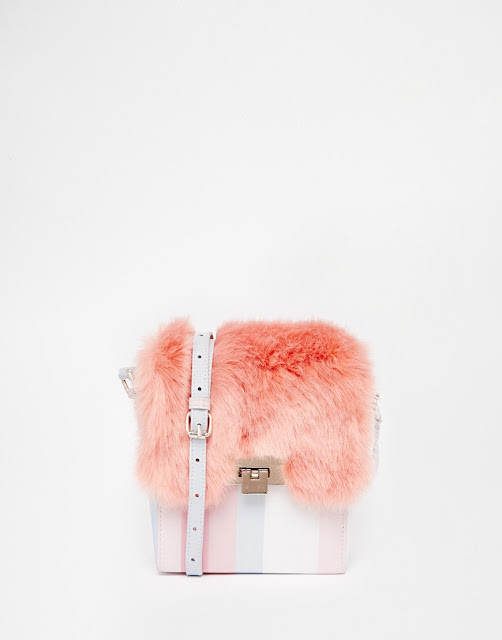 Firstly, faux fur for the win guys! You'll probably figure out that's what I favour once you see all the bright colours I am loving but let's just be honest about how real fur is icky. Totes don't want to wear a clubbed seal. Seals are cute. Moving on! A while ago I put up a trend forecast for coloured fur and I like to practice what I preach so I may have gone a tad loco with the fur. 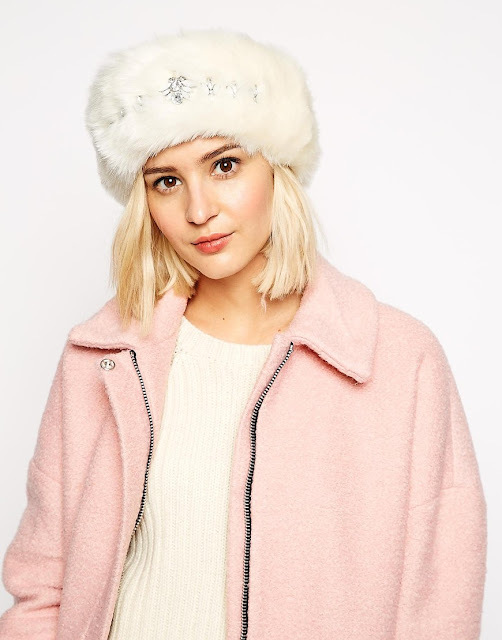 I now own two adorable furry key chains (one of which I affectionately call my furry blue ball), a gorgeous Zara coat with a fur hood big enough to fit several boxes of donuts and the prettiest white throw rug for my bed (and a matching cushion! ).